The internet is full of blog posts about meal planning, usually involving a fancy planner on which you write your meals, or maybe a chalkboard or a whiteboard that you have hanging in your kitchen. The problem with these methods for me are two-fold: 1) my husband often has to work away from home at a moment’s notice… let’s say I am planning on making that chicken roast dinner tonight, can I really be bothered to cook it just for me? and 2) oh no, I had planned to have steak on Friday night, but I have just looked at the expiry date and I need to eat it by Wednesday! In short, unless you want to spend a lot of time and energy crossing or rubbing things out, there is very little flexibility in this method. Recently I have developed a meal planning method that works amazingly for me. It involves a small outlay on a couple of items, but trust me, you will save enough money in the first week or two to easily cover this. The magnetic meal planner sits on my fridge, ready for the meals to be added. There is a handy box on the right for my shopping list, which I can white on at a moment’s notice e.g. if I realise I need a random item such as milk (the meal planner comes with magnetic pens) and I can take a photo of on my phone of the whiteboard to take to the supermarket (or to have handy when I do my online grocery shop). Once I have picked out my meals for the week go through them and I jot down the ingredients and add them to my shopping list. A post with some more good tips that I found helpful is this one by Claire at The Money Freak – I completely agree that comparing how much money that you spend on groceries vs other people is pointless (ultimately we could all survive on bread and water and save a fortune… but who would want to do that?). Just focusing on gradually spending less is a great plan. Another great idea, if you are a Tesco shopper, is to sign up for their grocery saver plans – you can save a fortune vs paying for each individual delivery. See Sue Foster’s blog post here for more information on this. Finally, if the amount of tins in your cupboard is getting out of hand, you ‘can’ (pardon the pun) save money on your shop by planning means to use these up as suggested over on the Family Budgeting blog. I hope this helps you organise your meals – please let me know if so! 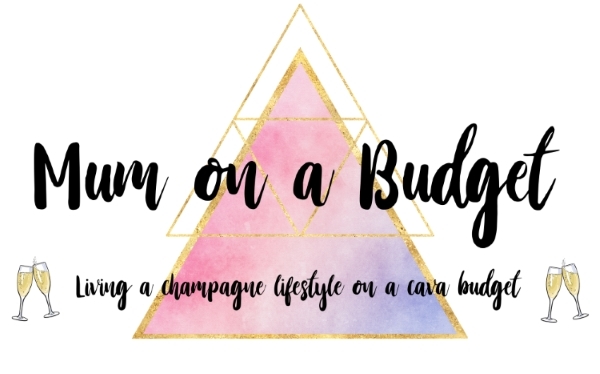 July Goals – How Did I Do?